Guy Fieri Helped Cook Thanksgiving Meals for 15,000 Camp Fire EvacueesHe volunteered with José Andrés’s disaster relief organization. For This Year’s Thanksgiving Miracle, Kaley Cuoco Helps Save a Baby Sea LionWatch for The Thanksgiving Sea Lion, hitting theaters next November. Behold These Luxurious Celebrity Thanksgiving SetupsFrom the Kardashian-Jenners to DJ Khaled, celebrities had a fancier holiday than the rest of us. Trump: This Year I’m Thankful for MyselfOn Thanksgiving, Trump criticized the courts, trade, and migrants, but praised himself. Late Night’s 2018 Thanksgiving Food Segments, RankedHere’s how late-night hosts celebrated Thanksgiving this week. 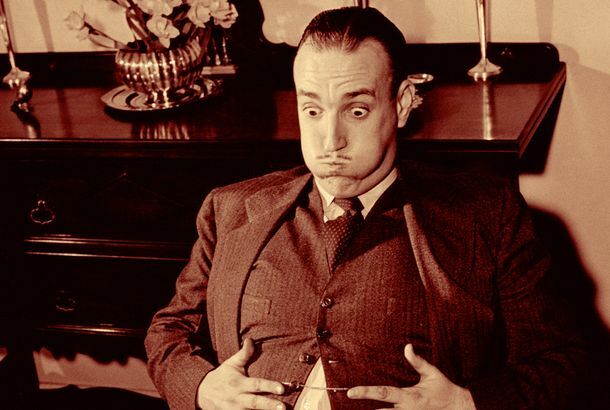 What It Means to ‘Feel Fat’It’s subtly different, and more fleeting, than having an overarchingly unhealthy body image. Meek Mill Gave Fans Two New Songs to Be Grateful for This ThanksgivingMeek debuted “Oodles O’ Noodles Babies” on The Tonight Show. 5 Reasons Giving Thanks Can Improve Your LifeSappy, but psychologically effective. Prepare for Thanksgiving With These Photos of Meghan Markle Cheerfully CookingThere she goes, being industrious again. 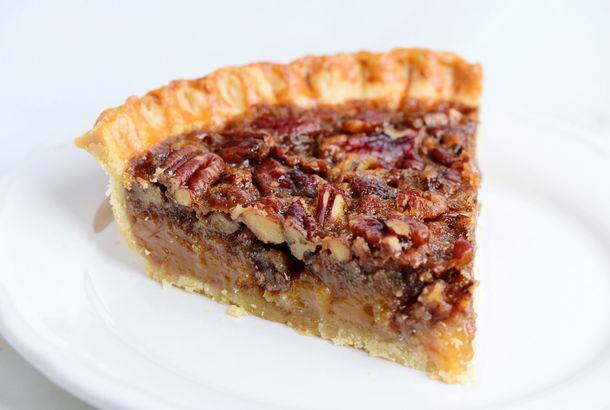 The Best Pie Is PecanFace the truth: apple and pumpkin cannot compete. Here Is a Good Thanksgiving PrankSo wait, the turkey goes in the microwave for how long???? 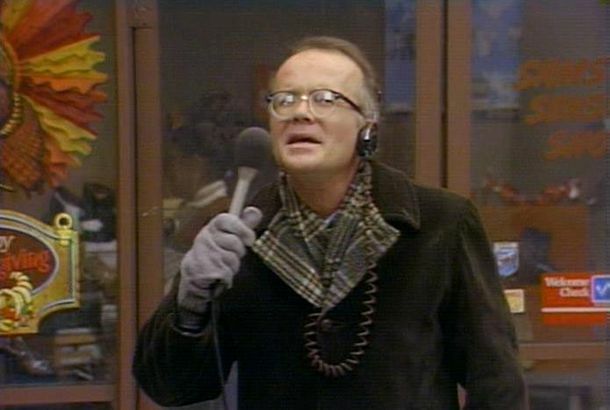 WKRP in Cincinnati Had the Best Thanksgiving Episode Ever“Turkeys Away” is still the most quintessential, uproarious Thanksgiving episode of a sitcom. What to Watch and Stream This Thanksgiving WeekendYour TV marathon planning starts here. 7 New Audiobooks Tailor-made to Help You Survive the HolidaysFeed your brain with Twain, Jack Reacher, and the Beastie Boys while your body endures the tedium of cooking and travel. Trump Hasn’t Visited the Troops in a War Zone Because ‘He’s Afraid’“He’s afraid of those situations. He’s afraid people want to kill him,” a White House official told the Washington Post. 19 Pairs of Stylish, Stretchy Pants Made for EatingGo ahead and have that second helping of pie. Here’s Your Guide to Last-Minute Thanksgiving Reservations in NYCYou’ve got three days to get it together! We’re here to help! 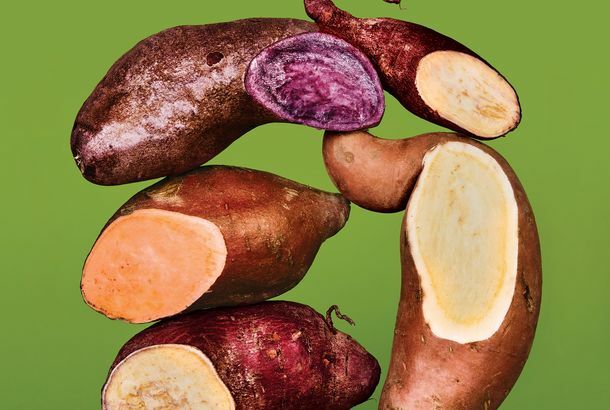 New York Chefs Are Discovering All the Possibilities of the Sweet PotatoThey’re not so sweet anymore, even when they’re dessert. 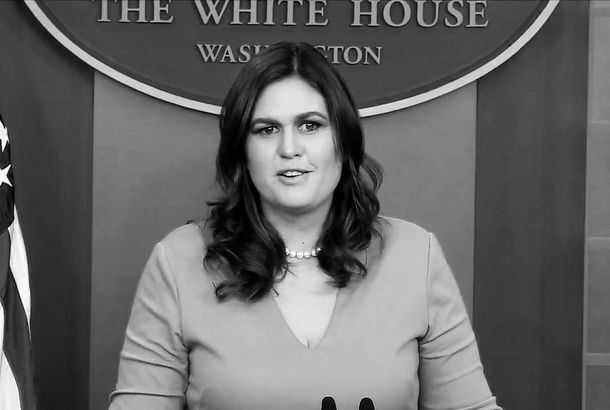 Sarah Sanders Is Mocked for Making Pecan Pie That Looks Like a Stock ImageThere is no visible watermark. 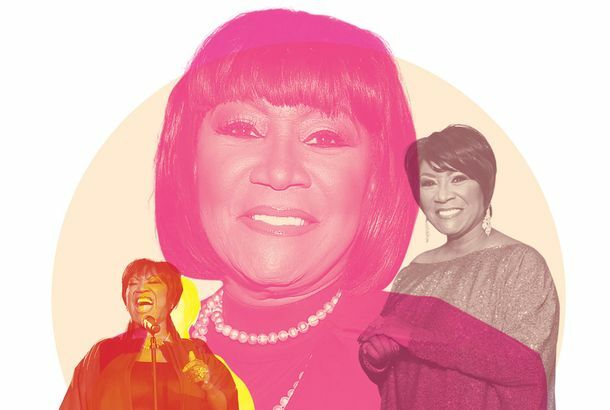 13 of Our Favorite Celebrity ThanksgivingsFeaturing Amy Schumer, Miley Cyrus, Kerry Washington, Sofía Vergara — and Oprah, of course. The Crown and Other Shows to Watch on ThanksgivingIt is our solemn duty to eat too much food, collapse onto a sofa, then binge-watch television in a tryptophan-induced haze. 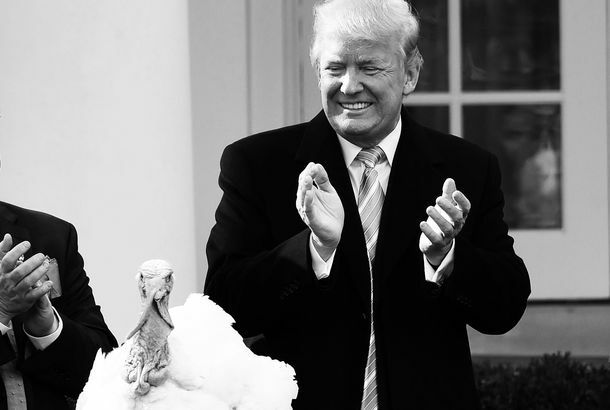 Trump Jokes About Reversing Obama’s Turkey PardonsHe just couldn’t resist. 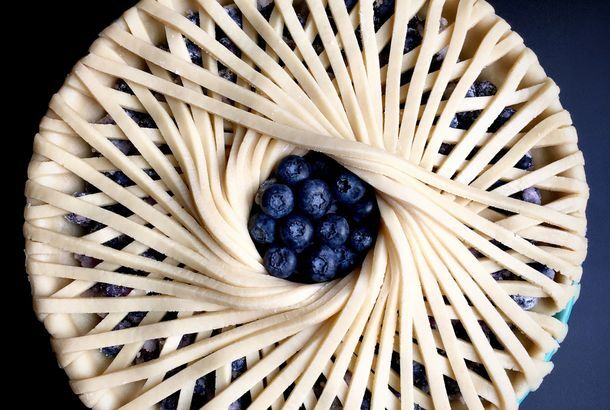 High-Design Pie Is Instagram Food We Actually LoveConsider it Thanksgiving inspiration. The Premade Ingredients Top Chefs Rely On for ThanksgivingCornbread stuffing, ranch seasoning, and more. 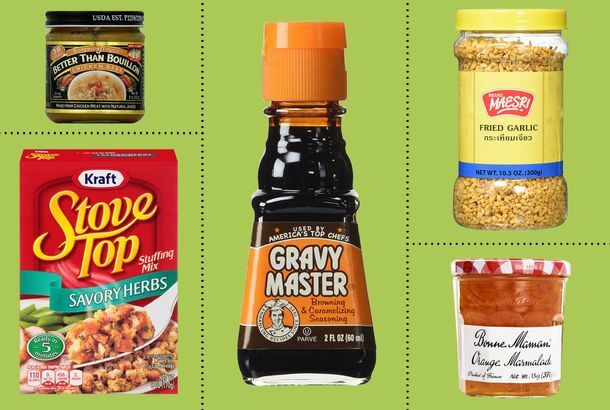 14 Last-Minute Thanksgiving Essentials to Buy on Amazon NowTake advantage of Amazon Prime two-day shipping by Monday so that gravy boat gets to you before the big day. Chic Elastic-Waist Pants to Wear on ThanksgivingStretchy waistbands are your friend.